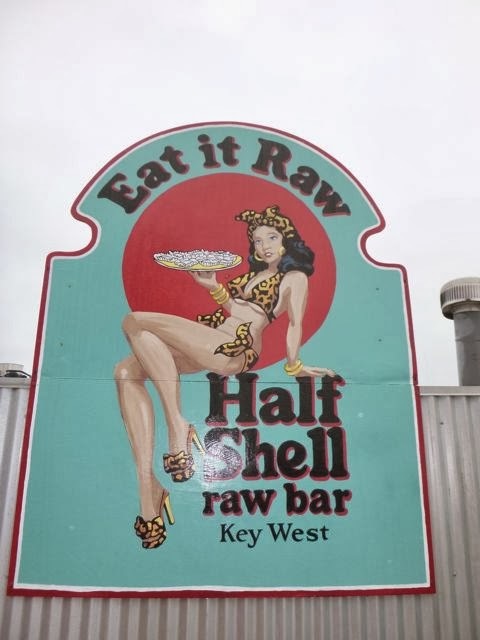 Streetsmart takes on a different meaning in Florida’s Key West, Hemmingway’s hangout and the Southern-most point of the continental U.S., long renowned for its wild-life…. 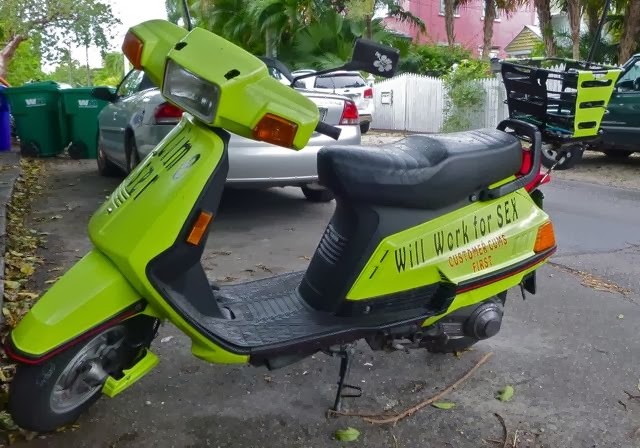 A passerby offered to take a photo of me on this scooter. I passed. 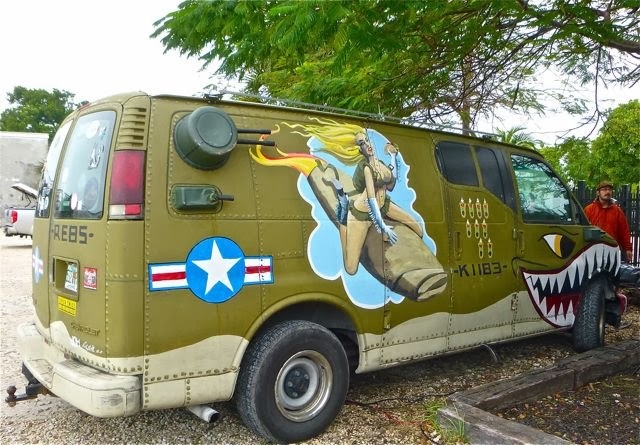 Classic military airplane style art on this Key West van, only racier.